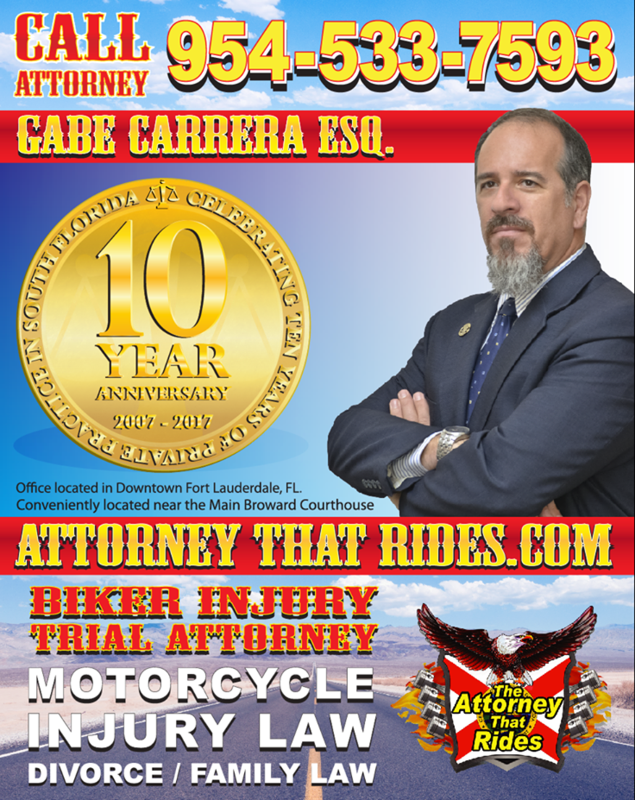 The Attorney That Rides, aka Gabe Carrera, Esq is slowing releasing video Rider Reports from the November “Meals of Honor” 30-HR Ironman LDR Motorcycle Rally that was held at the end of the riding season November 2018. 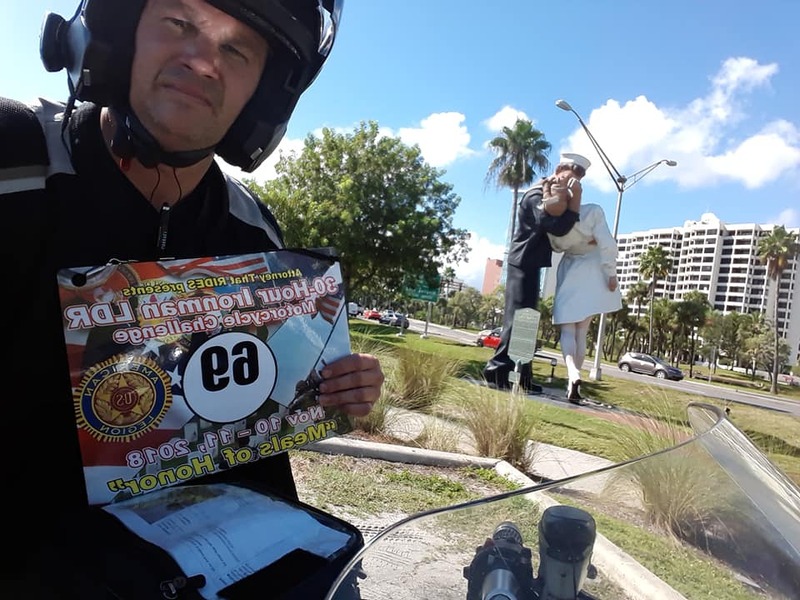 The Reports are being released in a slow but systematically way to cause anticipation for the upcoming motorcycle Rally that is to be held soon in the Florida Keys (Marathon, FL) in conjunction with the Coral Head Music Festival. 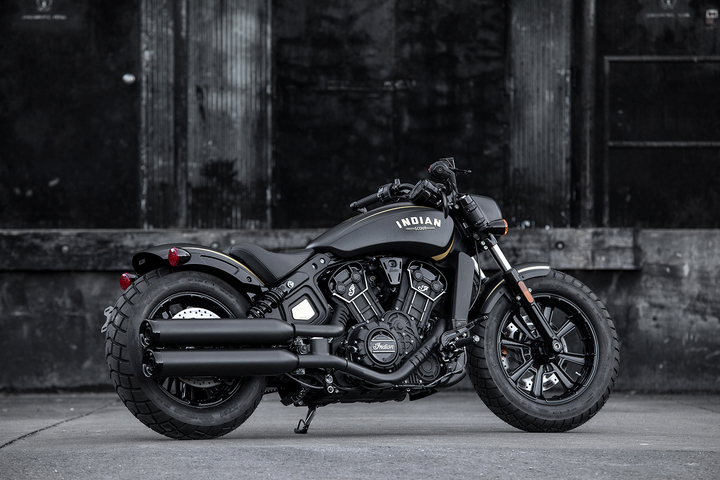 This Rally traditionally is held at the beginning of the 2019 Motorcycle riding season. 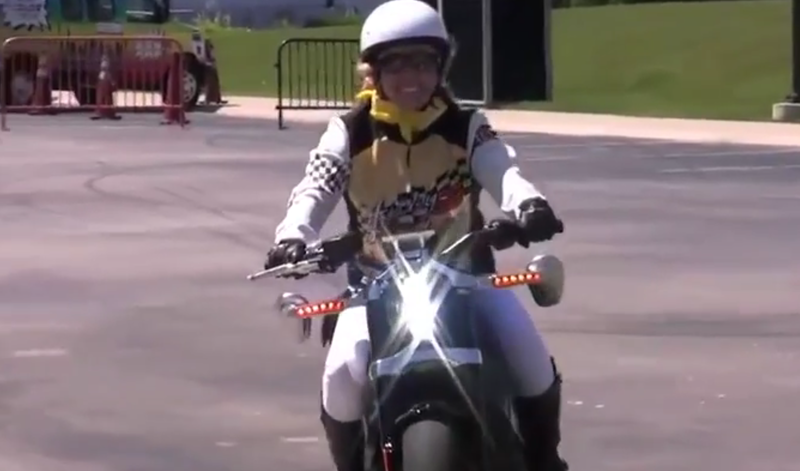 This event is tagged with the warning that, “this rally is not a race, but rather a test of planning, preparation, strategy, and tactics, riding skill, and endurance.” Most that perform well in these rallies keep the speed limit avoiding the risks of catching a speeding ticket. 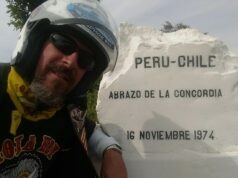 Most that choose to take the challenge do it to meet like minded riding folks, visit places they have not seen, and if they are from up North then they are riding to cure that cold cabin fever that only riding in balmy Florida can provide. 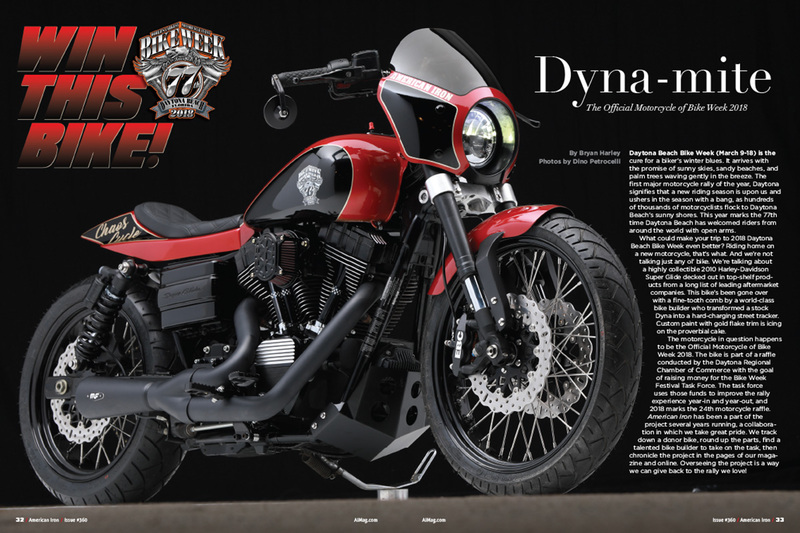 There is such a diverse group of riders that choose on one three categories. 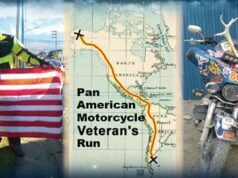 ​This is a long distance endurance motorcycle Rally where the challengers are offered a map of points of interest (POI’s) to visit while safely riding their motorcycles in the Sunshine State of Florida and surrounding states. Each POI is valued different according to its distance, time availability, or uniqueness. The goal of the challenge is to strategically obtain as many POI points as possible and returning to the City of Marathon with a gas receipt dated 1:00 PM or earlier. The proceeds of the 2019 Marathon proceeds will go directly to PROJECT: VET RELIEF, a local American Legion Charity that benefits local Florida veterans with any hardship they may encounter. Project: Vet relief supports Florida service members, whether they have recently returned, or have been home for years. Help is available for active duty military and veterans (Army, Navy, Air Force, Marines, Coast Guard, National Guard, and Reservists) in addition to immediate family members of service members (spouse or child). All services provided by PROJECT: VetRelief are at no cost to those served. 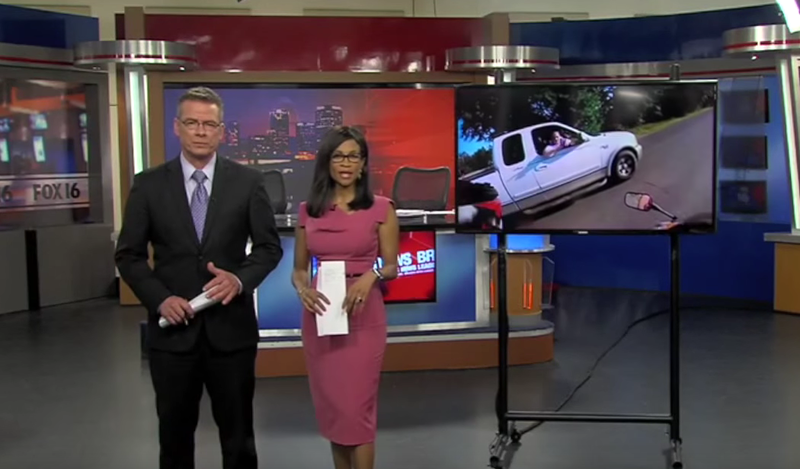 Below you will find a video that the Attorney That RIDES created to inform those on the Rally and increase participation. The Experienced LDR Category (I know who you are so don’t try to con an easy Trophy! ), Open to Women or Men! The Ladies’ LDR Category (There must be a minimum of 4-Lady Riders), Open to Women Only! Special Award for one Male Rider, and one Female Rider that rode the furthest to the Rally to compete in the Challenge: Ride in Trophies! (Must follow these simple directions to win: a) Take pic of odometer, b) save all your gas receipts, but write your mileage on the gas receipts, c) don’t lose the gas receipts, d) if you have a GPS tracker like Delores Explorer, Spotwalla or other types show me your GPS ride WITH your gas receipts). 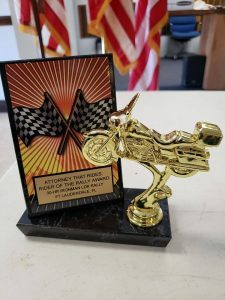 The Attorney That Rides – Rider of the Rally Award! Gabe Carrera, Esq., aka the Attorney That RIDES will decide who wins this award and he will explain why that Challenger received the award. He will not tell you how to win but basically, he will see at the end of the run who deserves the Award. The Award is a secret and shall be awarded on stage after the run is completed and all the scores have been tallied! 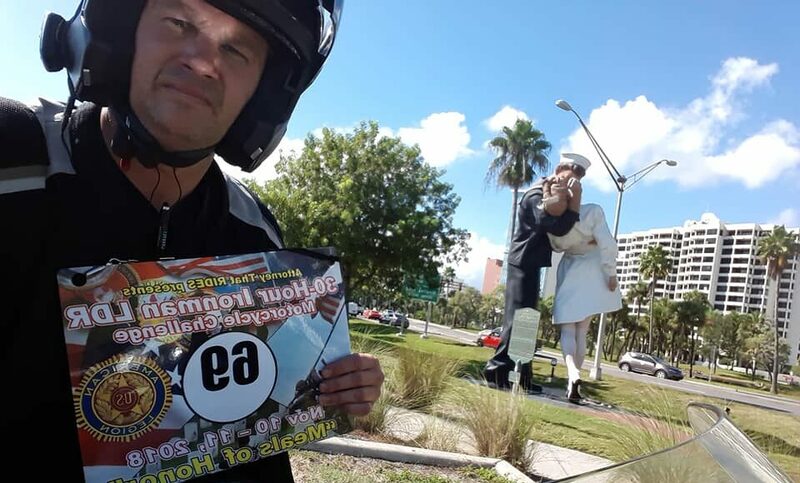 If your ready to register for this Long Distance Endurance Motorcycle Rally just click on the Registration link below or call Gabe at 954.533.7593 if you have any concerns or questions before pulling the trigger!